The stress of a new divorce or family law case can be overwhelming. For many, it can cause a lot of stress. The stress can cause people to make poor decisions. In some cases, one party might be moving quickly. They might have filed the divorce, paternity or other family law case quickly. They likely have an attorney already. In some instances, the other party is not moving at the same speed. The stress of the case can give them a deer in the headlight feeling. 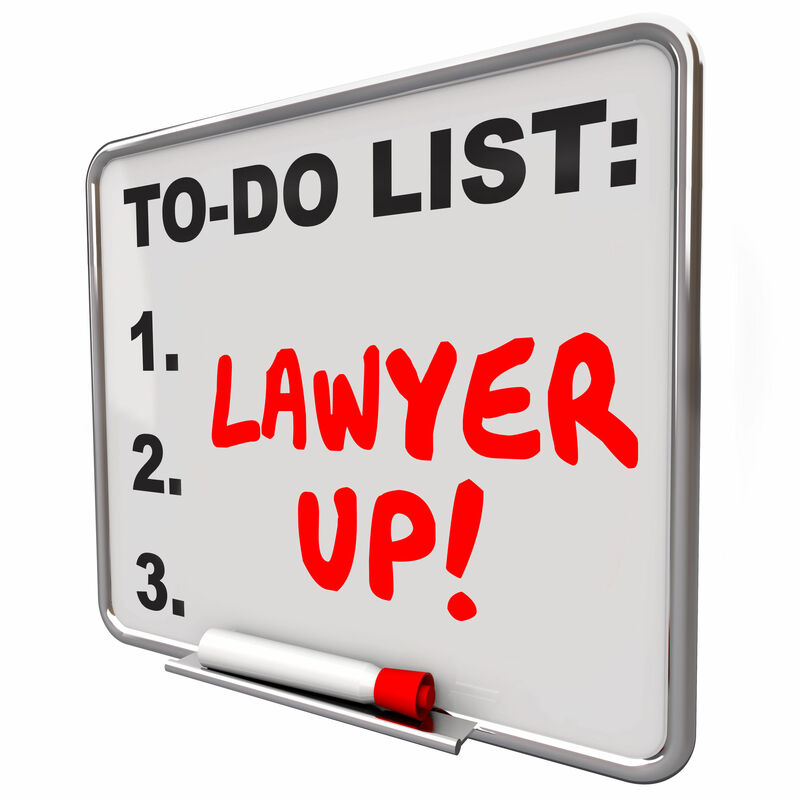 Instead of taking proactive action to simply get an attorney, they do not. They take their time. They wallow in the disbelief that they are in the situation they find themselves. In a lot of these cases, the party who has an attorney then presents settlement paperwork to the party who does not have an attorney. Instead of getting an attorney, the stress gets to them. Maybe some level of pressure is put on them. To relieve the stress, they sign the settlement paperwork. Later, they find out the settlement deal was not good at all. If they had hired an attorney, and protected their interests, they might have come out a lot better. Even if not, by having an attorney at least they could have an attorney look over the paperwork and confirm whether it is a good deal or not. This can cause a lot of parties a lot of peace of mind. In the end, the most important thing a party can do is to hire an attorney and not sign anything until they have. Legal matters such as divorce, paternity and other family law matters can have long-term impacts. It is critical for almost any individual to have an attorney before putting their John Hancock on any document. If you are going through a divorce or family law matter where you have been presented settlement documents, you can contact Stange Law Firm, PC at 1-855-805-0595.